Contract work – W. DE BOER & ZN. 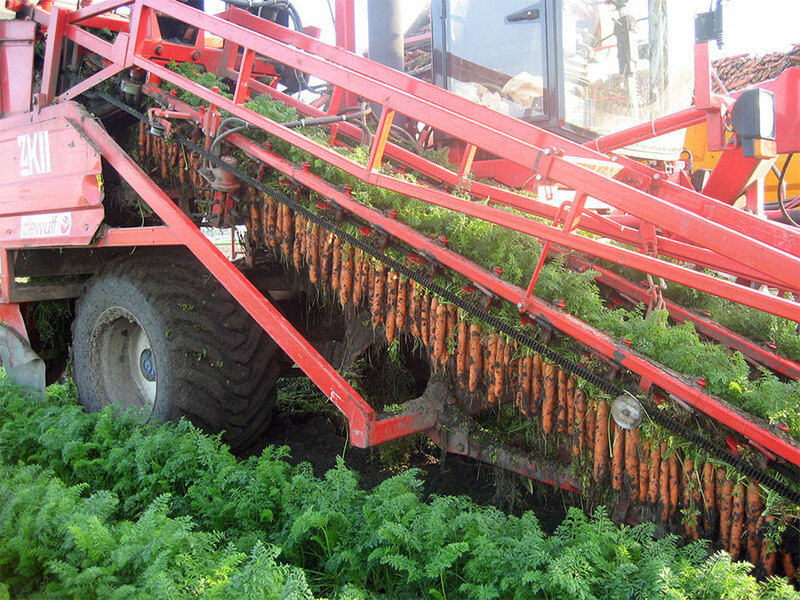 The harvesting of carrots and beetroot is one of the services offered by our company. 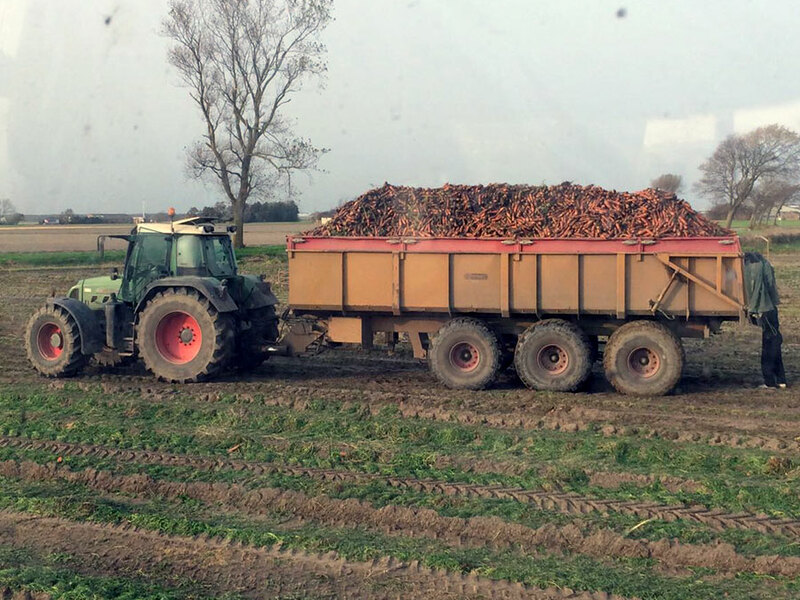 We use a variety of harvesting equipment that are specialised in the harvesting of beetroot and carrots. With a few minor adjustments to the harvesting equipment it is also possible to harvest other produce such as peony decks. These peony decks can then be rinsed in our personally developed rinsing system. 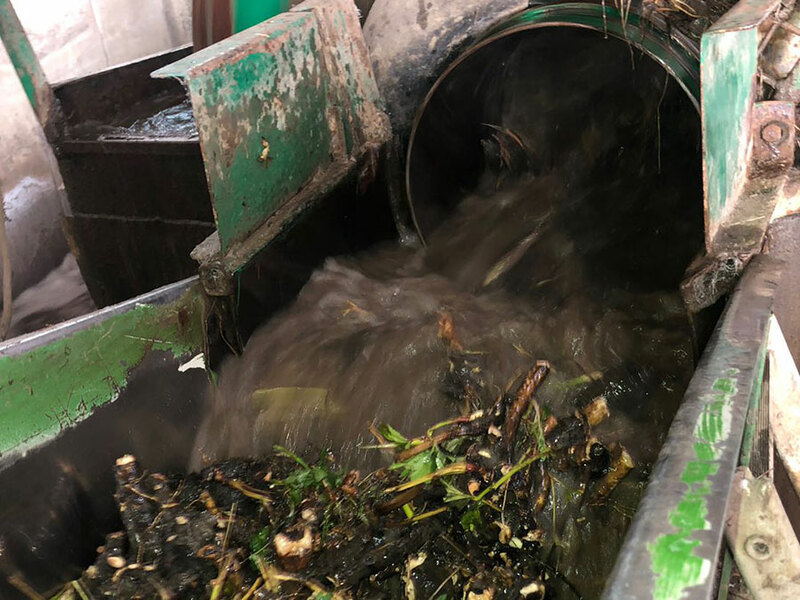 If you would like to have other produce harvested and/or rinsed please get in touch with us to find out about the options. Rental of refrigeration and agricultural equipment including drivers and various repackaging options are also part of the services we offer.